The Shamrock Marathon was born in 1973. It was the brainchild of Jerry Bocrie, who along with his wife Lori would serve as race director for 30 years. The inaugural marathon had 59 entrants and 38 finishers, and the weekend also featured 1-mile, 2-mile, and 6-mile races. In 1976, the 6-miler gave way to an 8k, which has remained a part of the weekend in one form or another ever since. The event continued to grow and evolve in the 1980’s. 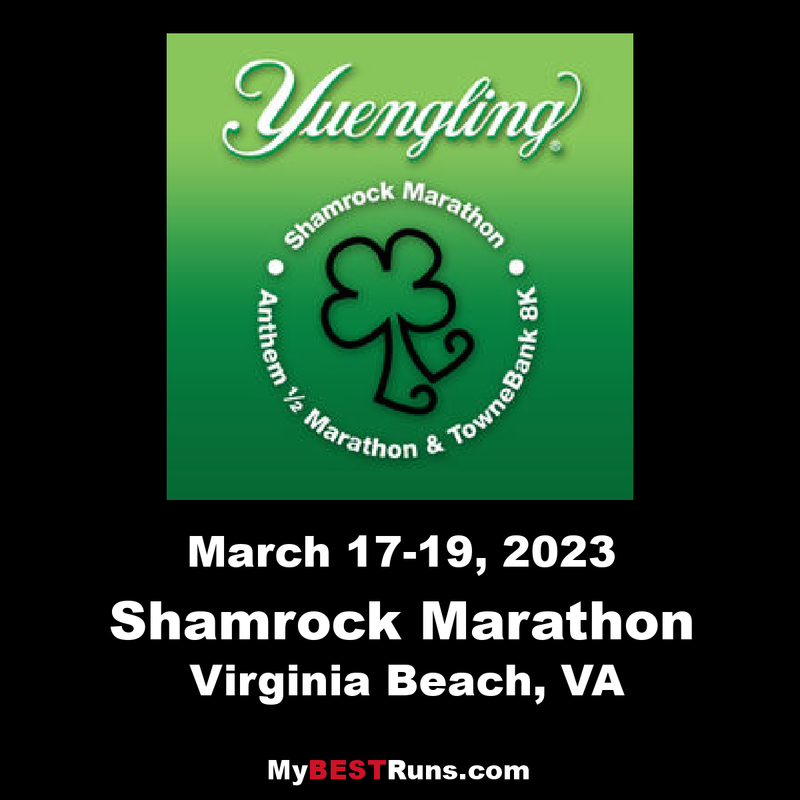 In 1982, the 10th annual Shamrock Marathon was named the Largest Sporting Event in Virginia, and in 1984, the first post race party was added. World class athletes such as Bill Rodgers, Jeff Galloway, and Grete Waitz, all ran one or more Shamrock events, with Grete setting a then world record in the 8k in 1986 (25:03).